Can you help disabled people get active in Great Yarmouth and the Surrounds? 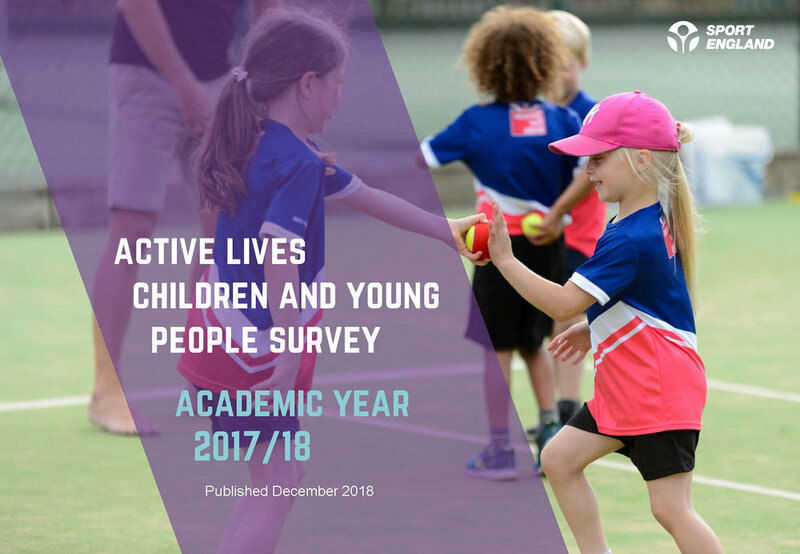 Research by Activity Alliance has shown that disabled people are twice as likely to be inactive as non-disabled people, but 70 per cent of disabled people want to be more active. Psychological barriers play the biggest role in preventing disabled people from taking part in sports, however seven out of ten disabled people WANT to be more active. One in five people in Britain have an impairment - that's 11.5m disabled people. We can't find many opportunities in our area on the Active Alliance website - can you set up a club or a group in the borough of Great Yarmouth? With Disability Awareness Day around the corner (July 15), now is the time to apply for your funding - the application form is here. Please get involved! Information sourced from Active Alliance website.